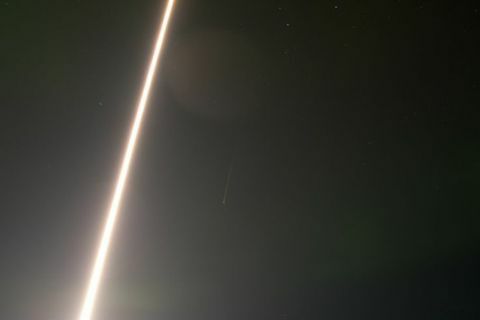 Sounding rocket season is underway at Poker Flat Research Range, Alaska, with the first of four launches to examine the structure of auroras. 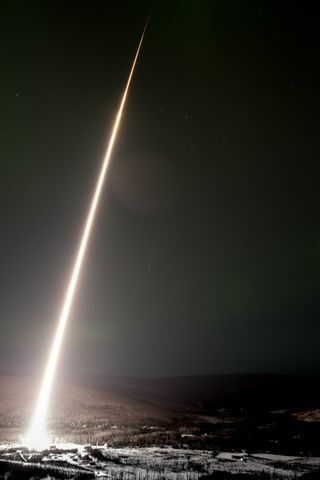 A Black Brant IX sounding rocket launched as part of the Ionospheric Structure: In Situ and Ground-Based Low Altitude Studies, or ISINGLASS, mission. 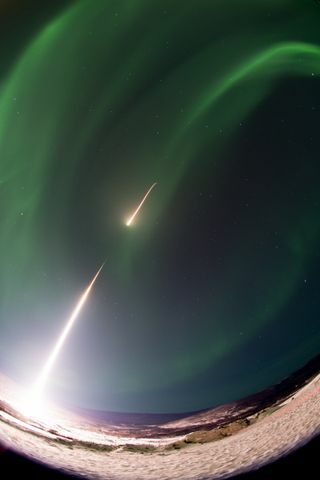 The mission features two identical rockets that are launched into two different types of auroras. 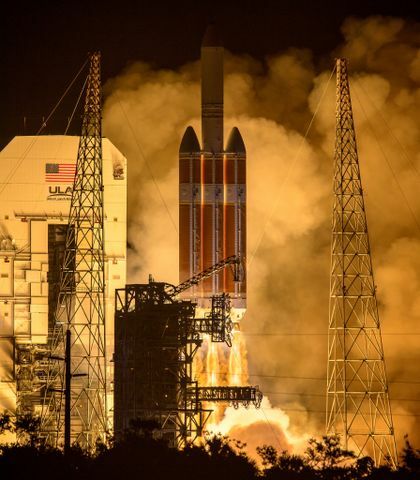 The launch window for the second rocket remains open through March 3. 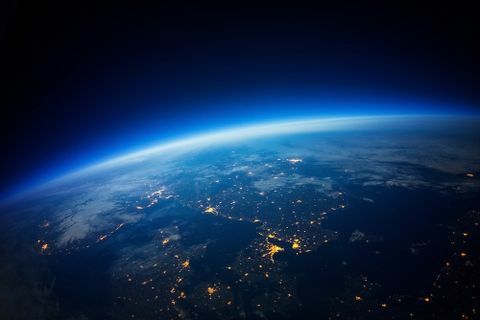 Orbital ATK has been the prime contractor for the last seven years on the NASA Sounding Rocket Operations Contract III (NSROC III). 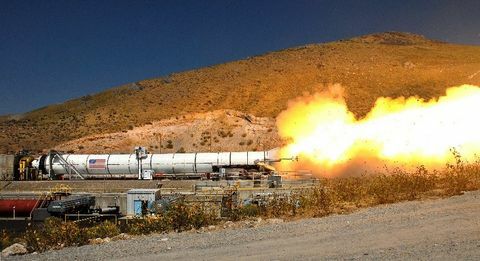 Under this contract, the company’s Technical Services Division plans, coordinates and carries out suborbital research rocket missions from locations around the world. In addition to the second ISINGLASS launch, two additional rockets will be launched into an aurora nearly simultaneously as part of a separate sounding rocket mission. This launch window also extends through March 3.